The Lowdown on HOA Responsibility - Advanced Management Inc. Being on your homeowners’ association board often means working hard to balance the cares and concerns of one person or a small group of people with those of the larger group. This can mean that it can be difficult to figure out who should be responsible for certain things: the HOA or the individual homeowner. In condo associations or other associations where members share walls or other spaces, homeowners are generally responsible for all of the maintenance that pertains to their areas alone. If their toilet stops up, it’s their job to get it unclogged. If they decide to replace their lighting fixtures, they can do so within their own homes. Problems arise in several situations. First, what happens if one owner’s toilet overflows, causing damage to nearby units as well as to his own? Most of the time, he is responsible for covering that damage and his owner’s insurance usually pays. Similarly, what happens if a pipe breaks between two units. If neither owner has done anything negligent, then the cost of repairing that pipe and fixing the damage it caused usually falls on the association. In a few cases, though, the association will be responsible for the pipe and each owner will need to have insurance to cover their own losses. 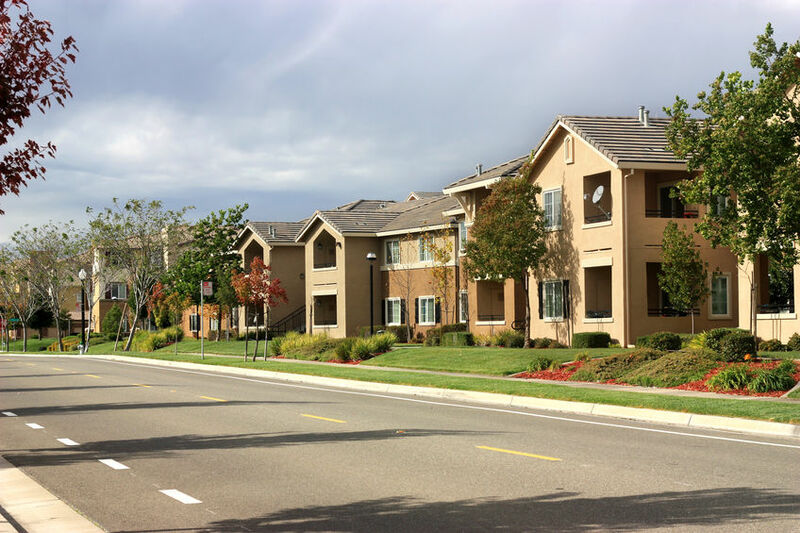 In general, anything shared is the responsibility of the HOA, while anything that only pertains to a single unit is the responsibility of that owner. 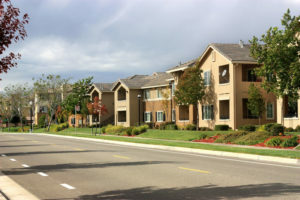 When owners think that the HOA should pay and the HOA doesn’t, they can always pursue arbitration with the association. It is usually clearer who bears what responsibility when the association is made up of owners of single-family homes rather than attached units or condos. Issues that happen on a homeowner’s property are his responsibility. Caring for common areas, like pools, sidewalks, playground, clubhouses, and more are the responsibility of the board. However, complicated situations can still arise. When a fence needs replacing, is it the responsibility of one homeowner? Both who share the fence? What about when the fence borders a common area or a road? Most of the time, issues between two homeowners are solved internally, though the fence will need to conform to the association’s regulations. Common area fences are often, but not always, the responsibility of the HOA for maintenance and replacement. Other issues can arise between owners. If one owner’s negligence affects another person’s property, the negligent party usually pays. This is true even if there is no negligence, just a home emergency that causes problems for other people. However, when insurance gets involved, this can get tricky. In those cases, it’s best to let the insurance companies figure it out amongst themselves. Do you want some help figuring out responsibility issues for your board? Contact us at AMI Florida today for just this kind of help. We’ll make sure that your association doesn’t pay for things that it doesn’t have to and that all of your maintenance and repair responsibilities get taken care of fast.